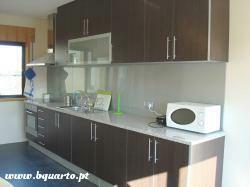 Renting high quality rooms in new apartments located in Porto city centre Portugal. 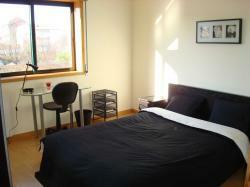 5 minutes from marques metro station. 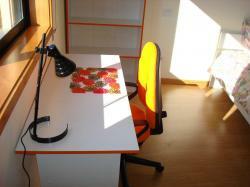 Renting rooms for day or for month semester or even 1 month. 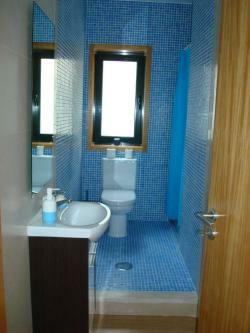 For day cheaper than hotel daily rates  15 day with all utilities included water, electricity, internet, cleaning lady. 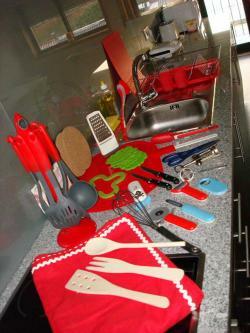 Ideal for visiting Porto city! also have all types of transports, metro, bus, train. 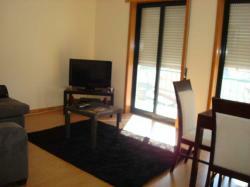 Etc less then 5 minutes from the apartment, supermarkets, drugstores and other types of services. All expenses are included in the price.